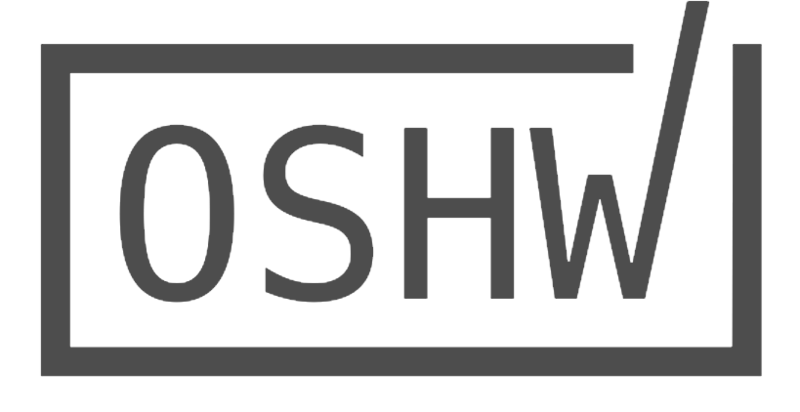 OSHWA Certification provides an easy and straightforward way for producers to indicate that their products meet a uniform and well-defined standard for open-source compliance. Should I certify my project? The Certified Projects Directory makes it easy to find certified open source hardware and to search by type of hardware, license, and country of origin.